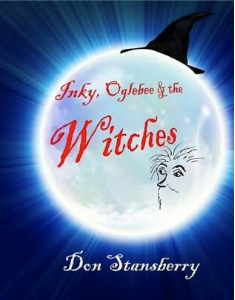 Inky and Oglebee match wits with witches in the Kingdom of Norwood. They befriend frogs and hawks for a very special mystery! Stansberry’s excellent character development brings his wonderfully eccentric heroes and villains to life. Perfect for age 8 and up, this is another family story to stimulate your imagination.